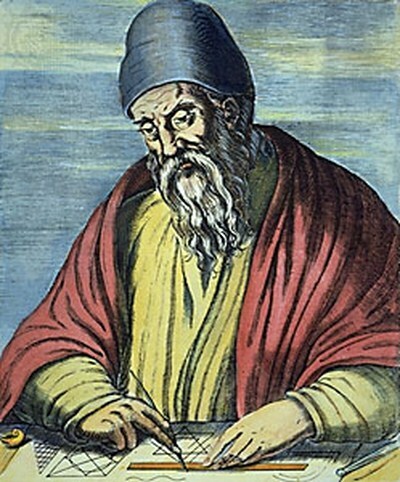 Greek Mathematician Pythagoras is considered by some to be one of the first great mathematicians. 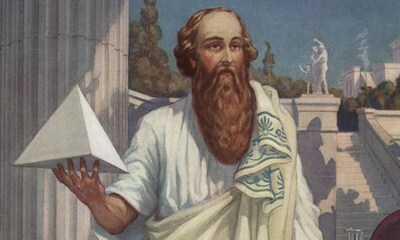 Living around 570 to 495 BC, in modern day Greece, he is known to have founded the Pythagorean cult, who were noted by Aristotle to be one of the first groups to actively study and advance mathematics. He is also commonly credited with the Pythagorean Theorem within trigonometry. However, some sources doubt that is was him who constructed the proof (Some attribute it to his students, or Baudhayana, who lived some 300 years earlier in India). Nonetheless, the effect of such, as with large portions of fundamental mathematics, is commonly felt today, with the theorem playing a large part in modern measurements and technological equipment, as well as being the base of a large portion of other areas and theorems in mathematics. But, unlike most ancient theories, it played a bearing on the development of geometry, as well as opening the door to the study of mathematics as a worthwhile endeavor. Thus, he could be called the founding father of modern mathematics. 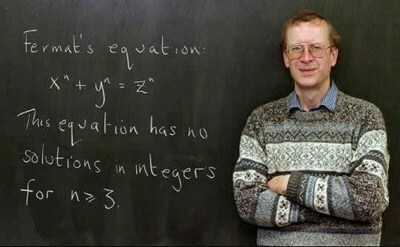 The only currently living mathematician on this list, Andrew Wiles is most well known for his proof of Fermat’s Last Theorem: That no positive integers, a, b and c can satisfy the equation a^n+b^n=c^n For n greater then 2. (If n=2 it is the Pythagoras Formula). Although the contributions to math are not, perhaps, as grand as other on this list, he did ‘invent’ large portions of new mathematics for his proof of the theorem. Besides, his dedication is often admired by most, as he quite literally shut himself away for 7 years to formulate a solution. When it was found that the solution contained an error, he returned to solitude for a further year before the solution was accepted. To put in perspective how ground breaking and new the math was, it had been said that you could count the number of mathematicians in the world on one hand who, at the time, could understand and validate his proof. Nonetheless, the effects of such are likely to only increase as time passes (and more and more people can understand it). I have placed these two together as they are both often given the honor of being the ‘inventor’ of modern infinitesimal calculus, and as such have both made monolithic contributions to the field. To start, Leibniz is often given the credit for introducing modern standard notation, notably the integral sign. He made large contributions to the field of Topology. 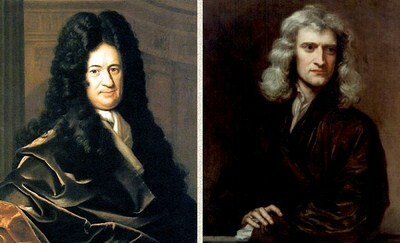 Whereas all round genius Isaac Newton has, because of the grand scientific epic Principia, generally become the primary man hailed by most to be the actual inventor of calculus. Nonetheless, what can be said is that both men made considerable vast contributions in their own manner. 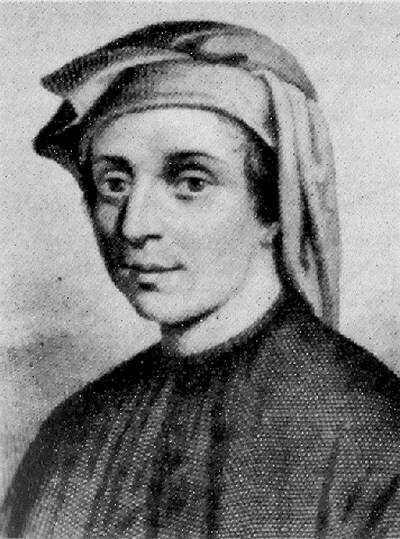 Bigollo, also known as Leonardo Fibonacci, is perhaps one of the middle ages greatest mathematicians. Living from 1170 to 1250, he is best known for introducing the infamous Fibonacci Series to the western world. Although known to Indian mathematicians since approximately 200 BC, it was, nonetheless, a truly insightful sequence, appearing in biological systems frequently. In addition, from this Fibonacci also contributed greatly to the introduction of the Arabic numbering system. Something he is often forgotten for. Haven spent a large portion of his childhood within North Africa he learned the Arabic numbering system, and upon realizing it was far simpler and more efficient then the bulky Roman numerals, decided to travel the Arab world learning from the leading mathematicians of the day. Upon returning to Italy in 1202, he published his Liber Abaci, whereupon the Arabic numbers were introduced and applied to many world situations to further advocate their use. As a result of his work the system was gradually adopted and today he is considered a major player in the development of modern mathematics. Computer Scientist and Cryptanalyst Alan Turing is regarded my many, if not most, to be one of the greatest minds of the 20th Century. Having worked in the Government Code and Cypher School in Britain during the second world war, he made significant discoveries and created ground breaking methods of code breaking that would eventually aid in cracking the German Enigma Encryptions. Undoubtedly affecting the outcome of the war, or at least the time-scale. After the end of the war he invested his time in computing. Having come up with idea of a computing style machine before the war, he is considered one of the first true computer scientists. 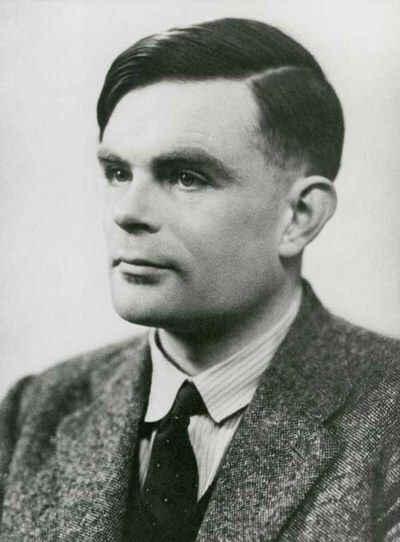 Furthermore, he wrote a range of brilliant papers on the subject of computing that are still relevant today, notably on Artificial Intelligence, on which he developed the Turing test which is still used to evaluate a computers ‘intelligence’. Remarkably, he began in 1948 working with D. G. Champernowne, an undergraduate acquaintance on a computer chess program for a machine not yet in existence. He would play the ‘part’ of the machine in testing such programs. 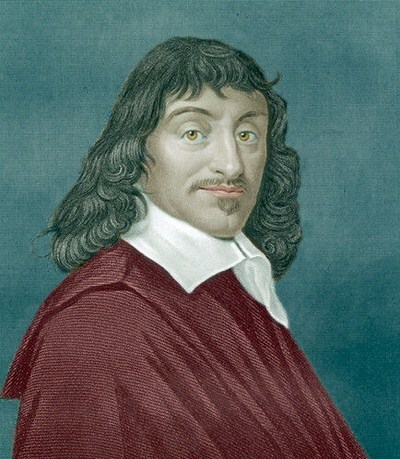 French Philosopher, Physicist and Mathematician Rene Descartes is best known for his ‘Cogito Ergo Sum’ philosophy. Despite this, the Frenchman, who lived 1596 to 1650, made ground breaking contributions to mathematics. Alongside Newton and Leibniz, Descartes helped provide the foundations of modern calculus (which Newton and Leibniz later built upon), which in itself had great bearing on the modern day field. Alongside this, and perhaps more familiar to the reader, is his development of Cartesian Geometry, known to most as the standard graph (Square grid lines, x and y axis, etc.) and its use of algebra to describe the various locations on such. Before this most geometers used plain paper (or another material or surface) to preform their art. Previously, such distances had to be measured literally, or scaled. With the introduction of Cartesian Geometry this changed dramatically, points could now be expressed as points on a graph, and as such, graphs could be drawn to any scale, also these points did not necessarily have to be numbers. The final contribution to the field was his introduction of superscripts within algebra to express powers. And thus, like many others in this list, contributed to the development of modern mathematical notation. Living around 300BC, he is considered the Father of Geometry and his magnum opus: Elements, is one the greatest mathematical works in history, with its being in use in education up until the 20th century. Unfortunately, very little is known about his life, and what exists was written long after his presumed death. Nonetheless, Euclid is credited with the instruction of the rigorous, logical proof for theorems and conjectures. Such a framework is still used to this day, and thus, arguably, he has had the greatest influence of all mathematicians on this list. Alongside his Elements were five other surviving works, thought to have been written by him, all generally on the topic of Geometry or Number theory. There are also another five works that have, sadly, been lost throughout history. 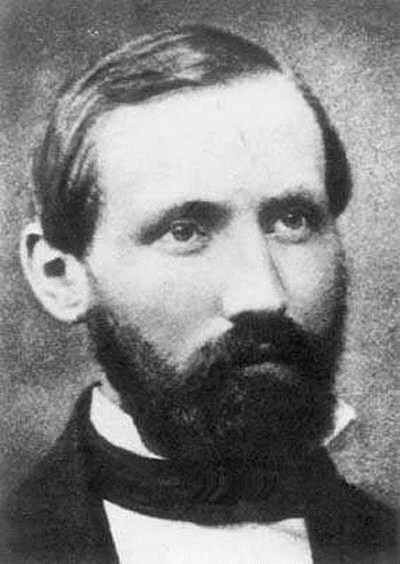 Bernhard Riemann, born to a poor family in 1826, would rise to become one of the worlds prominent mathematicians in the 19th Century. The list of contributions to geometry are large, and he has a wide range of theorems bearing his name. To name just a few: Riemannian Geometry, Riemannian Surfaces and the Riemann Integral. However, he is perhaps most famous (or infamous) for his legendarily difficult Riemann Hypothesis; an extremely complex problem on the matter of the distributions of prime numbers. Largely ignored for the first 50 years following its appearance, due to few other mathematicians actually understanding his work at the time, it has quickly risen to become one of the greatest open questions in modern science, baffling and confounding even the greatest mathematicians. Although progress has been made, its has been incredibly slow. However, a prize of $1 million has been offered from the Clay Maths Institute for a proof, and one would almost undoubtedly receive a Fields medal if under 40 (The Nobel prize of mathematics). The fallout from such a proof is hypothesized to be large: Major encryption systems are thought to be breakable with such a proof, and all that rely on them would collapse. As well as this, a proof of the hypothesis is expected to use ‘new mathematics’. It would seem that, even in death, Riemann’s work may still pave the way for new contributions to the field, just as he did in life. Child prodigy Gauss, the ‘Prince of Mathematics’, made his first major discovery whilst still a teenager, and wrote the incredible Disquisitiones Arithmeticae, his magnum opus, by the time he was 21. 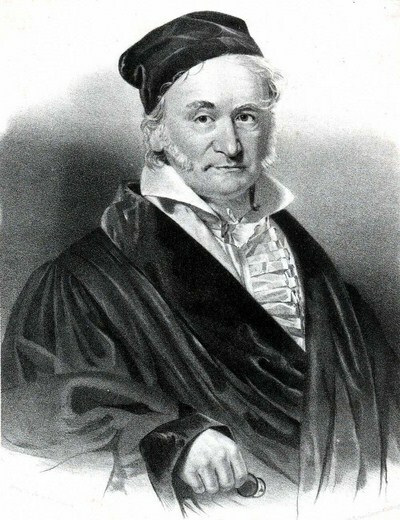 Many know Gauss for his outstanding mental ability – quoted to have added the numbers 1 to 100 within seconds whilst attending primary school (with the aid of a clever trick). The local Duke, recognizing his talent, sent him to Collegium Carolinum before he left for Gottingen (at the time it was the most prestigious mathematical university in the world, with many of the best attending). After graduating in 1798 (at the age of 22), he began to make several important contributions in major areas of mathematics, most notably number theory (especially on Prime numbers). He went on to prove the fundamental theorem of algebra, and introduced the Gaussian gravitational constant in physics, as well as much more – all this before he was 24! Needless to say, he continued his work up until his death at the age of 77, and had made major advances in the field which have echoed down through time. If Gauss is the Prince, Euler is the King. Living from 1707 to 1783, he is regarded as the greatest mathematician to have ever walked this planet. 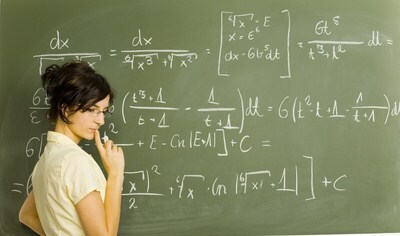 It is said that all mathematical formulas are named after the next person after Euler to discover them. In his day he was ground breaking and on par with Einstein in genius. 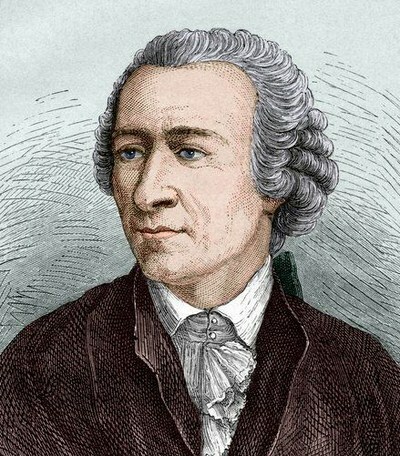 His primary (if that’s possible) contribution to the field is with the introduction of mathematical notation including the concept of a function (and how it is written as f(x)), shorthand trigonometric functions, the ‘e’ for the base of the natural logarithm (The Euler Constant), the Greek letter Sigma for summation and the letter ‘/i’ for imaginary units, as well as the symbol pi for the ratio of a circles circumference to its diameter. All of which play a huge bearing on modern mathematics, from the every day to the incredibly complex. As well as this, he also solved the Seven Bridges of Koenigsberg problem in graph theory, found the Euler Characteristic for connecting the number of vertices, edges and faces of an object, and (dis)proved many well known theories, too many to list. Furthermore, he continued to develop calculus, topology, number theory, analysis and graph theory as well as much, much more – and ultimately he paved the way for modern mathematics and all its revelations. It is probably no coincidence that industry and technological developments rapidly increased around this time.